Frederick Nighthawk is a rising talent in the San Francisco Bay Area. As a pianist, singer and songwriter drawing from a background rich in the blues, country, and jazz traditions he has forged an exciting and unique style. His original compositions on his Red Mountain Records releases Frederick Nighthawk and The Southern Crescent Band, Brand new Day, and Barrelhouse Blues echo the inspirations of many diverse voices and styles such as Van Morrison, Louis Jordan, and Delbert McClinton, to the blues of Freddie King, B.B. King and Muddy Waters, and the fertile New Orleans rhythm and blues of Professor Longhair, Dr. John, and James Booker. Nighthawk’s solo piano recordings Rivers Without End, Gathering Wave, and Mayacamas and 2014’s All Points West reflect a world of musical influences from Spanish Flamenco and Gypsy music, American folk music, to piano “meditations” inspired by the Raga tradition of North Indian classical music. His solo work also encompasses the “second line” rhythms of Mardi Gras in New Orleans, soulful gospel piano pieces, and the barrelhouse boogie influences of Big Maceo, Meade Lux Lewis, and Pete Johnson. Frederick Nighthawk’s fifth release in 2004 was called Barrelhouse Blues, which featured twelve new original compositions. In his liner notes for the CD he says, “ For years friends and fans have encouraged me to make a recording capturing the spirit of my live solo piano and vocal performances. It’s been a long time coming, but here it is: stripped down to the nitty gritty with just piano,vocals, and special guest Jimmy Hobson on drums.” For just two musicians, they have created a big sound, and the songs will have you rocking from start to finish. In 2008 Nighthawk released his sixth recording titled Mayacamas. It is a collection of fifteen solo piano compositions reflecting the depth and beauty of the northern California wine country landscape, where the Mayacamas Mountains rise from the western reach of the Napa Valley. The ever changing play of light and shadow serve as a reservoir of inspiration for the music on Mayacamas. 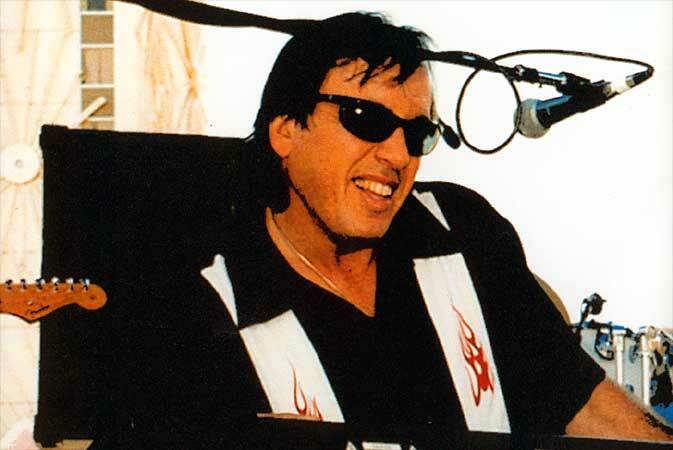 Frederick Nighthawk (AKA Frederick Rothberg) was born in 1952 in Washington D.C. and raised in a musical family. He started playing piano when he was four years old. 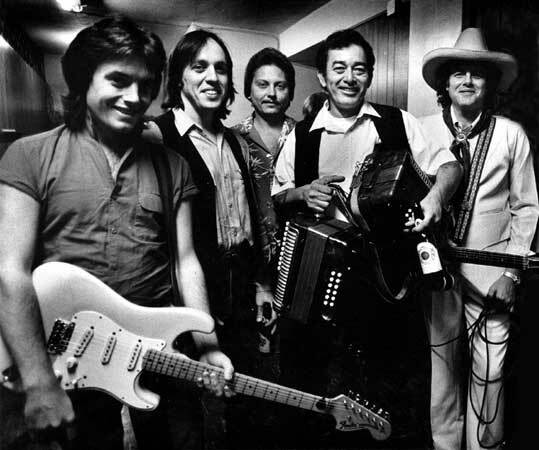 In 1987 Frederick started his own independent record label, Red Mountain Records,and produced for his first release, Frederick Nighthawk and The Southern Crescent Band (1987), a collection of original New Orleans inspired dance tunes, and Texas blues, with a guest appearance by Grammy award winner, Tex Mex great, Flaco Jimenez on three songs. The original recording was released as a cassette, and was reissued in CD form in 2008. 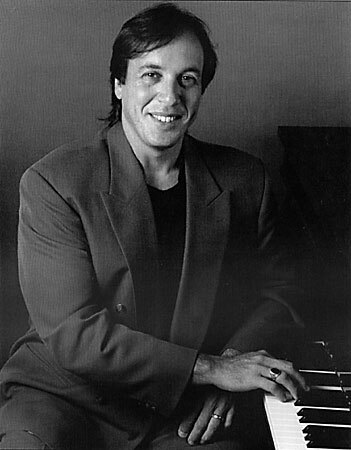 Also in 1987, Frederick moved to Sonoma County, north of San Francisco, and started playing more solo instrumental piano dates,leading to his second Red Mountain release, Rivers Without End (1991), a collection of original solo piano compositions, mixing New Orleans and barrelhouse boogie with Flamenco inspired pieces. For his third release, Gathering Wave (1996), Nighthawk continued with the success of his solo piano recordings, creating a collection of piano music with his signature blend of styles, but this time focusing on his impressionistic, meditative compositions to create a special ambiance and flow from start to finish. In 1999 Frederick was ready to go back into the studio to record another ensemble collection of original songs. He put together a great band of musicians, and produced Brand New Day (1999), his fourth Red Mountain Records release which hits the listener with Nighthawk’s special blend of Rhythm and Blues,songwriting, powerhouse piano playing, and soulful vocals. Brand New Day received radio airplay throughout the United States and Europe. Working out of his home studio in the fall of 2002 to the spring of 2003, Frederick recorded the tracks for his fifth RMR release, Barrelhouse Blues (2003), capturing the essence of his live performances, the songs drawing from a breadth of inspirations from the country blues, old Appalachian melodies, traditional barrelhouse burners, Cajun weepers, Gulf Coast rockers, and New Orleans strolls, cakewalks, and second line. In 2008 Nighthawk released Mayacamas (2008), a collection of fifteen solo piano compositions reflecting the inspiration and beauty of the northern California wine country. 2014 has brought the release of Nighthawk’s latest collection of twelve piano solos titled All Points West, which play like reflections from his years of travel through the rich and diverse American and International sound scape. In years past, Frederick has been a sideman to Southern rocker Jimmy Van Zant (Lynyrd Skynyrd family), Bluegrass great Peter Rowan, Beat poet Allen Ginsberg (jazz poetics – poetry w/ jazz piano), Chuck Berry, Grammy award winners Zydeco squeezebox man Al Rapone, and Tex Mex legend Flaco Jimenez. Frederick Nighthawk keeps a busy performance schedule, playing over 260 solo and band dates a year in the San Francisco Bay Area and the Northern California region. He has been a featured performer (1999-2002) at the “New Orleans By The Bay” festival held each June at The Shoreline Amphitheatre in Mountain View,CA., and has appeared on the international stage at festival dates on the French Riviera. Nighthawk was a featured artist in Domaine Chandon’s 2003 spring and summer concert series in the Napa Valley, the 2005 “Blues and Jazz on the Plazz” summer concert series in Petaluma, CA, and also a guest artist in solo performances at the historic Napa Valley Opera House, and opened the 2005 show for Little Feat at the Jackson Theatre in Santa Rosa, CA. Recently he was honored to join a stellar list of great pianists performing at the 2005 and 2006 San Francisco Boogie Woogie Summits. Frederick Nighthawk has had one of the longest running blues shows on the West Coast. He has been performing weekly at Mama’s Royal Café in Mill Valley for over thirty two years, keeping alive the flame of the barrelhouse, blues, and boogie piano. From 2004 to 2008, Nighthawk was the house pianist at Meadowood and The Napa Valley Reserve in St. Helena, California. In 2014 Nighthawk finished an amazing eight year run, from 2006 to 2014, entertaining guests as the full time house pianist at the Villagio Inn and Spa in Yountville, California. He delighted audiences with his eclectic song mix from the American songbook, New Orleans R&B, and his original piano compositions. Recently in 2018, Frederick was honored for twenty years of service with Bread and Roses, performing for seniors in Point Reyes Station, and veterans at the Yountville Veterans Home. He is currently writing songs for his next release with Red Mountain Records, and please check the Performances page to see a listing where you can see him in live performance.